Boot lock fix (spinning key syndrome). After having issues with my boot not opening on the key, I eventually found a lock with the part I needed that wasn't broken and fixed it. Since then I've answered a few threads explaining what to do, (stupidly I didn't take any photos) but it's not easy without pics. I obtained a spare boot lock today because it was free and I've disassembled it and taken some photos of the process. Hopefully I'll be able to point to this thread next time someone asks. 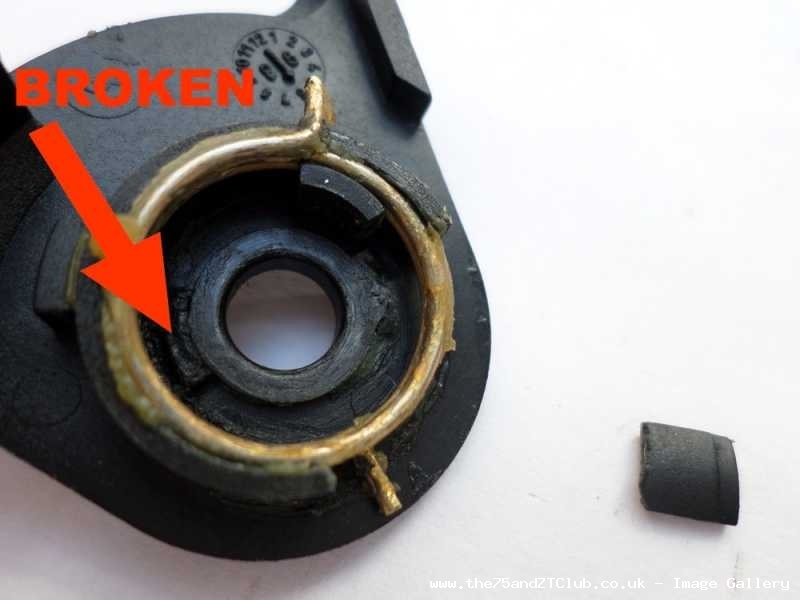 Key rotates in the boot lock and doesn't unlock, the key can be spun around and around, usually there's a stop. Inside the lock there is a small intricate casting which cracks and breaks up. Replace the casting with a good one, the key is not needed for the donor lock. Finding a good one isn't easy, the one in the photos is the only one I've seen that's not cracked and/or broken at all. I suggest taking the lock apart to check the parts before paying for it in the scrapyard. 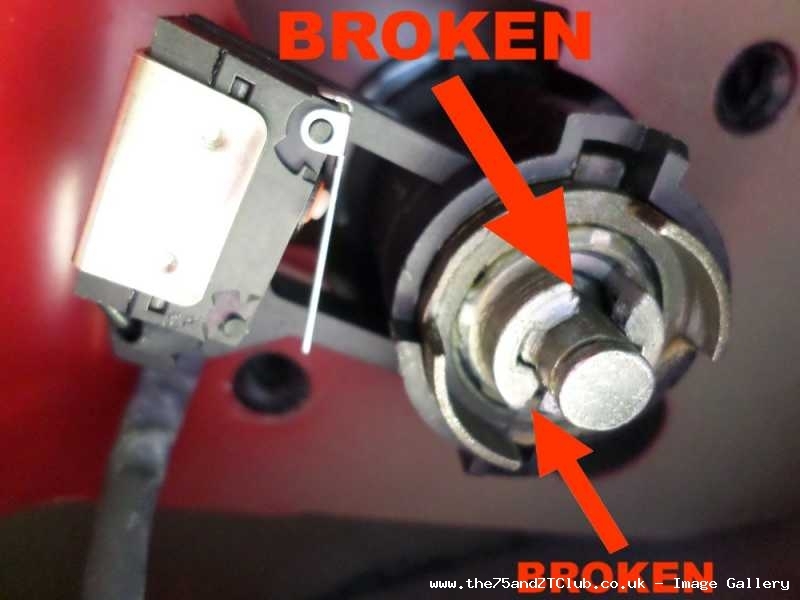 To remove the lock you need to peel back the boot lid lining, undo the bar on the lock (red plastic clip) undo the 2 screws that secure it to the boot lid, rotate the lock and pull out, then undo the electrical plug. Turn it upside down to reveal the end plate secured by a circlip. The end can then come off, don't lose the spring. Revealing the problem (there is no problem in the pic, the lock is fine). To get to the part, you need to remove the part holding it in place. Where the slots are in the black plastic, you need to lever the cylinder up. Which allows the part we're after to be removed. This is the part that breaks up, replace with a good one and reassemble. You are responsible for any work or modifications carried out on your car and you undertake any such work at your own risk. of you following this How-To. 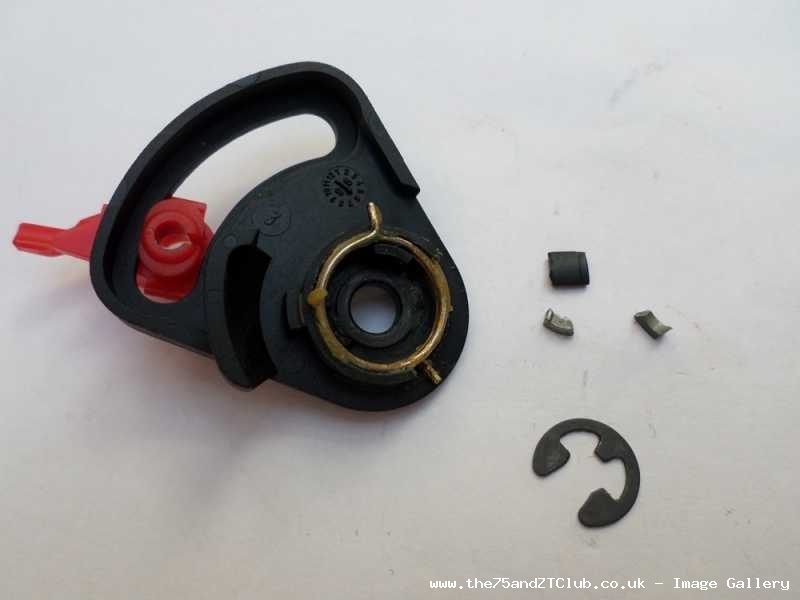 I have same problem with an added extra piece broken, the black plastic lugs on the triangle end piece. I'll be doing mine tomorrow. Edit: Brilliant how to. 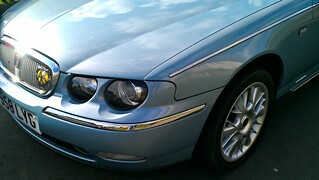 Not only do I have the convenience of the lock working with the key again it also stopped an annoying trunk open alarm. Last edited by BaroqueMoon; 2nd November 2015 at 07:06..
Hi Matthew, Where did you get the parts ? Hi Westly I just asked here in the parts wanted section. Decided to get my boot lock fixed today. I was lucky the plastic ears were not broken so didn't need the 'screw fix'. I didn't have a new metal part so resorted to using a small loop I got from an old key ring. "I started out with nothin' and I still got most of it left"
Thanks to Uncle Fiesta for a very helpful post. It certainly belongs on the "How to" page, although I couldn't find it there. The problem with taking parts from old locks is that they are used and may be nearing the end of their lives. I did this fix three years ago but now need to do it again, and working locks are becoming more difficult to find. It's a long shot, I know, but is it possible to buy a new cast piece to replace the broken one? Alternatively, does anyone know whether there is a vehicle currently in production which uses the same piece in its locks, so that I could buy a new lock to extract the relevant part? You could try THIS remedy. I was going to try that, but the plastic lugs on my lock are not broken; it's only the casting which is defunct. Thanks for the suggestion, though.